About Me - True Colors Photography B.C. 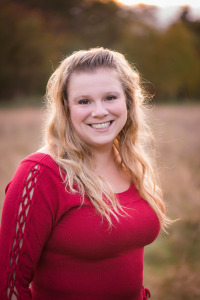 Abbotsford Photographer. 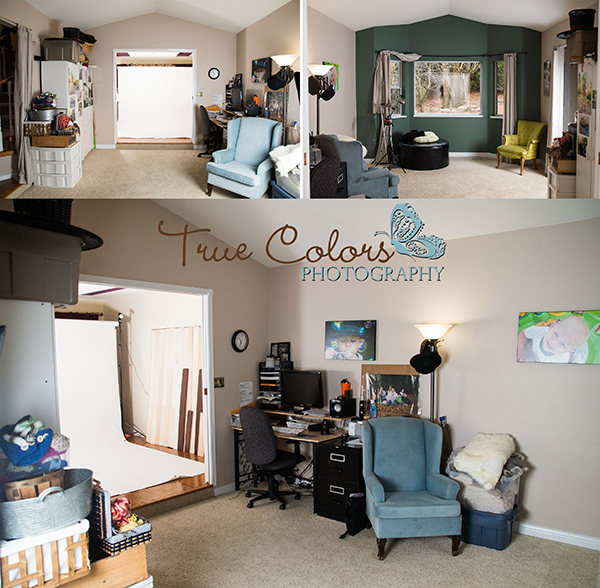 About True Colors Photography B.C. Hi! A little about me, my name is Leida. I am a professional photographer located in Abbotsford B.C. I also serve Langley, Surrey, the Fraser Valley & the Lower mainland in British Columbia. My studio is located in Abbotsford, B.C. & the majority of my photography is done within the Lower Mainland. I have been passionate about photography since the film days and it has carried thru till to the adaption and love for my DSLR. I Love photography & I am a strong believer in natural light but have a strong understanding of studio lighting. True Colors offers studio & outdoor shoots. I specialize in maternity, newborn/children, family, wedding, engagement, cake smashes, boudoir, fashion/head shots & portrait photography. I know of many beautiful outdoor locations from Surrey – Chilliwack as well as Mission & Maple Ridge & I am always willing to go to a new location. I am a mother of two amazing little boys who no longer want their photos taken “Mom PLEASE put the camera away!” I love photos of my family and sweet babies and love photographing other peoples special moments. I treat every shoot as if it were my own and strive for perfection. Constantly learning and improving is my goal. A photograph stops a moment from running away. Thank you for viewing my pages and I hope to work for you in the future. Here is a preview of the studio. This is where I do my newborn, kids, maternity, cake smashes and small family indoor shots.